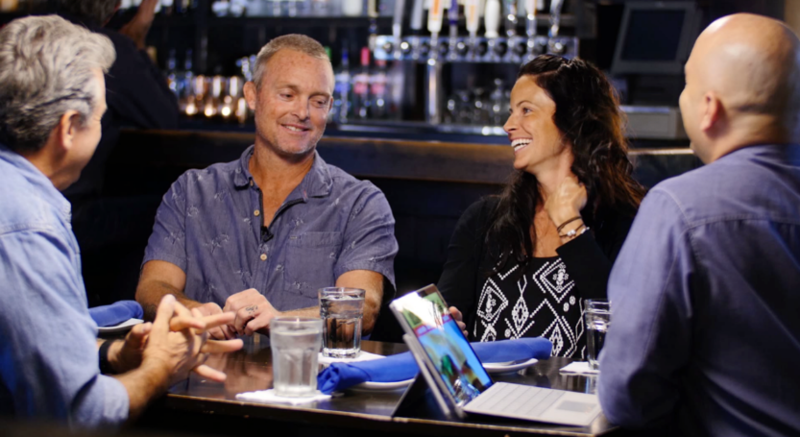 We’re back at Muldoon’s Dublin Pub with Jason and Sarah Kenworthy, founders of Pink Helmet Posse, one of the fastest growing action sports companies in America. 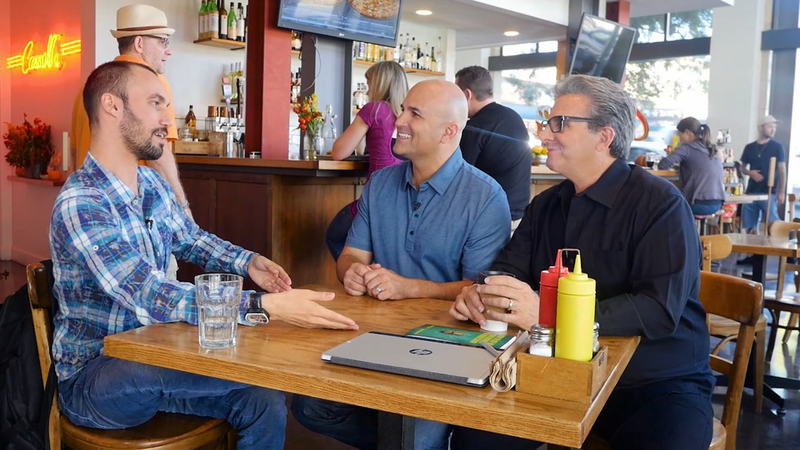 This husband and wife team set out to create better skateboarding gear for their three daughters and wound up transforming the male-dominated sport worldwide. 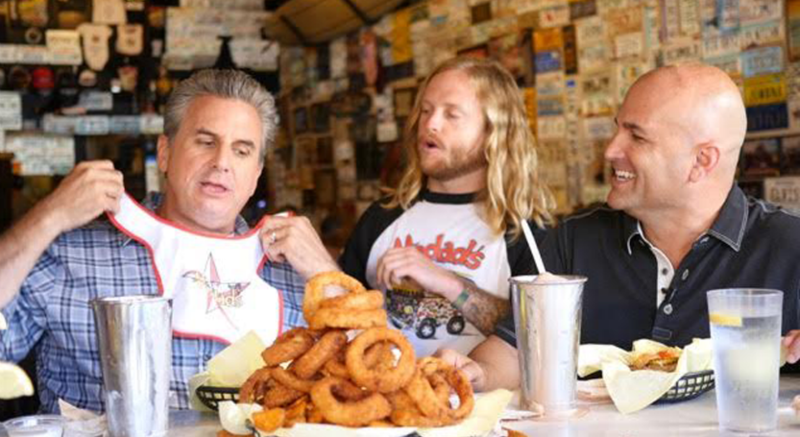 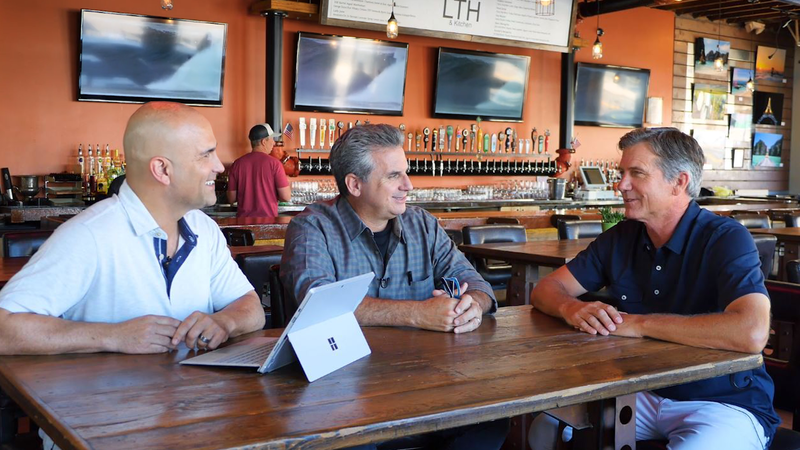 We cruise the So Cal coast to meet with some of the top entrepreneurs in their field on this special highlight episode. 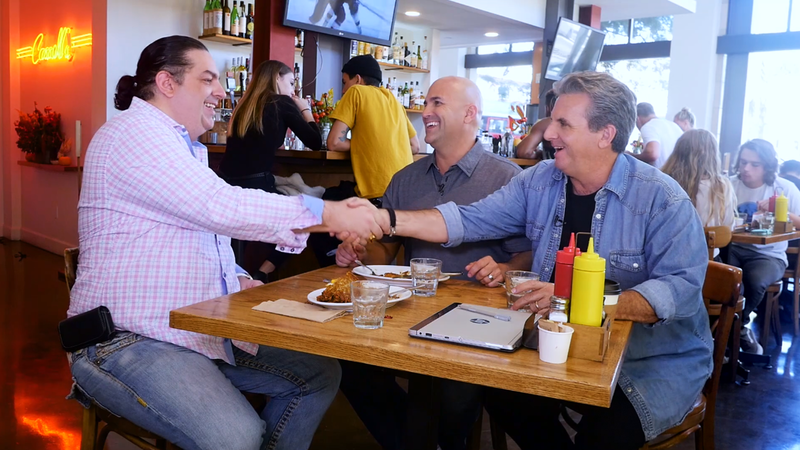 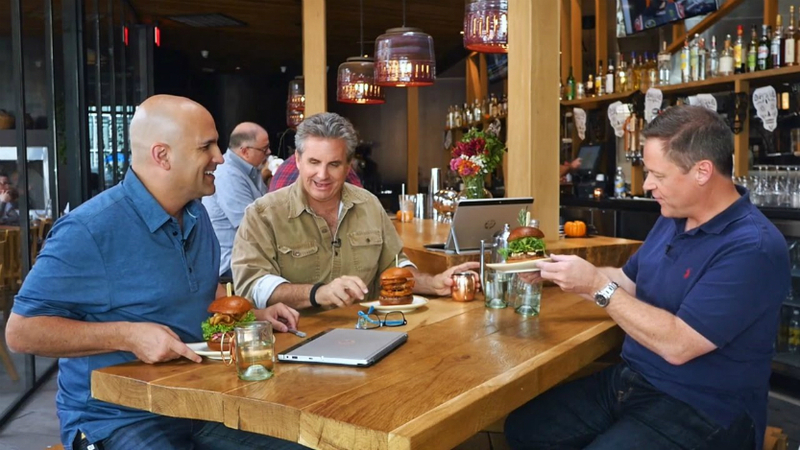 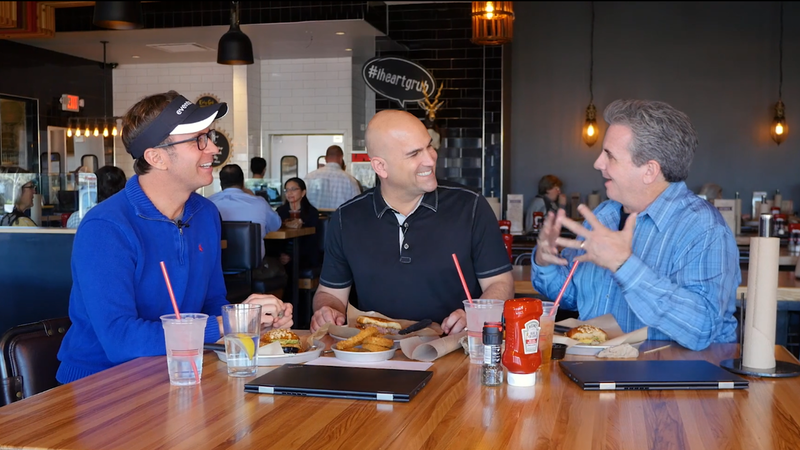 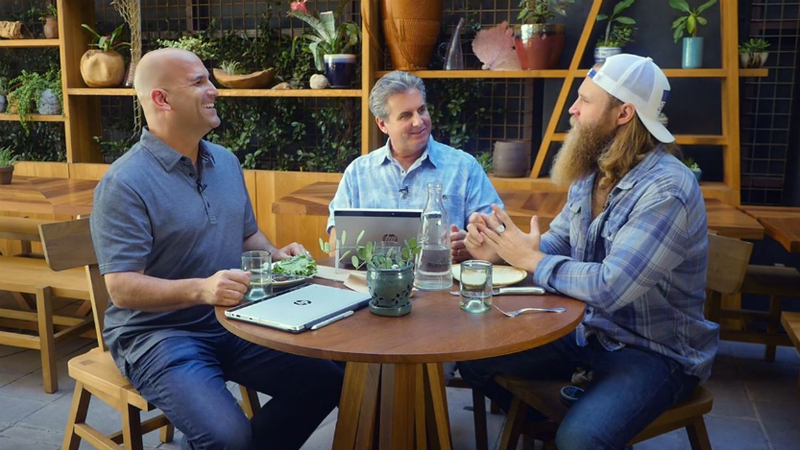 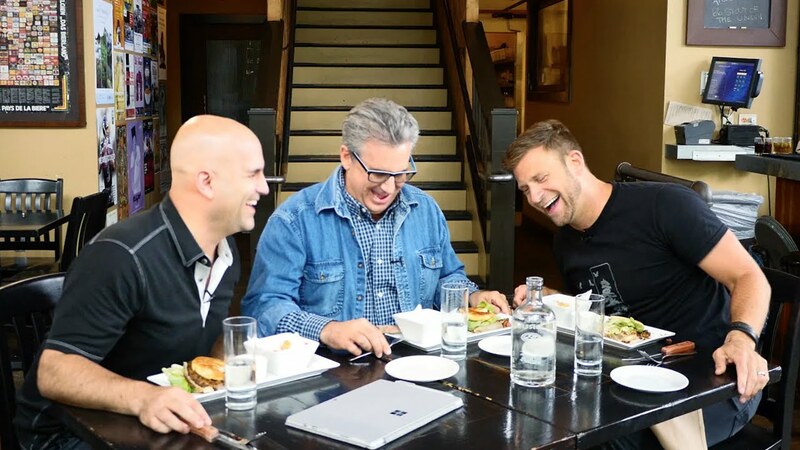 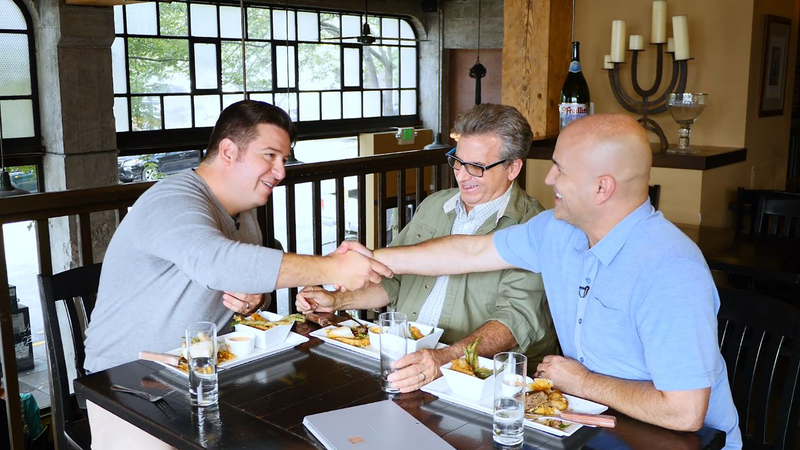 Get to the meat with Noah Elias, CEO Coaching founder, Mark Moses, DUB Magazine co-founder, Myles Kovacs, and Real Estate Tycoon, Matt Theriault.